By buying this product you can collect up to 20 loyalty points. Your cart will total 20 points that can be converted into a voucher of Rs. 2.00. 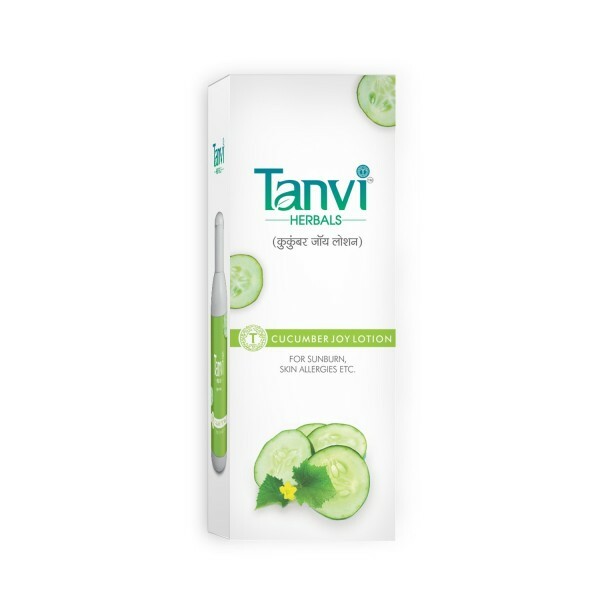 Cucumber Joy medicine helps in skin complaints like skin rash, paleness, roughness, undereye circle, boils & prickley heat, wounds & patches etc. To wash psoryasis wounds cucumber joy can be used on wet skin. Oral dose should be the same given in Ubtan Joy liquid.